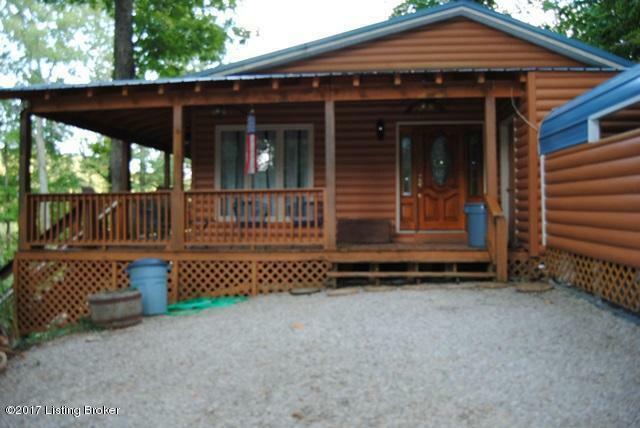 The sellers of this charming home have enjoyed many years with family and friends on Nolin Lake. 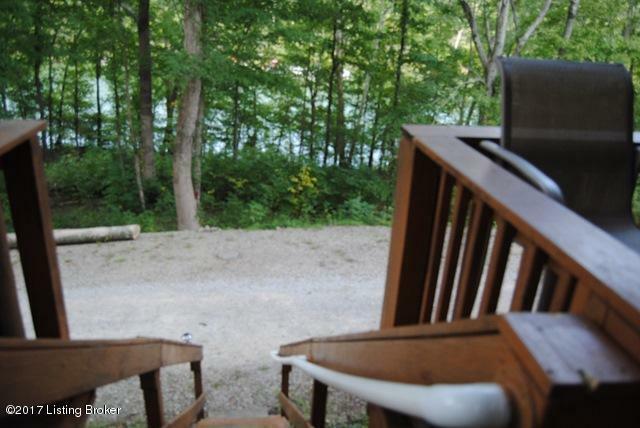 Emotions are mixed, but they are ready for someone else to experience the joy of this waterfront retreat. 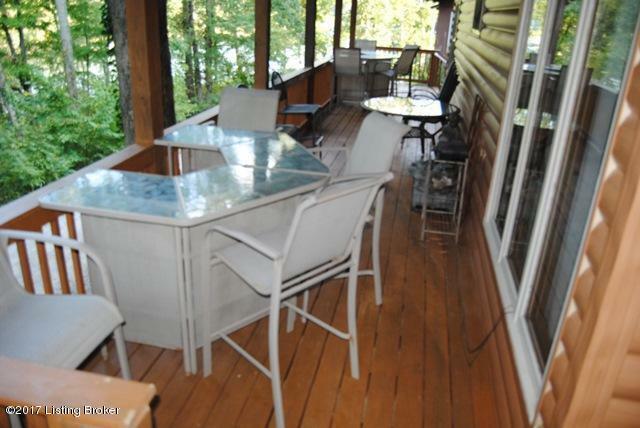 Most furnishings will remain with the home, and 2 boat slips will transfer with COE approval. 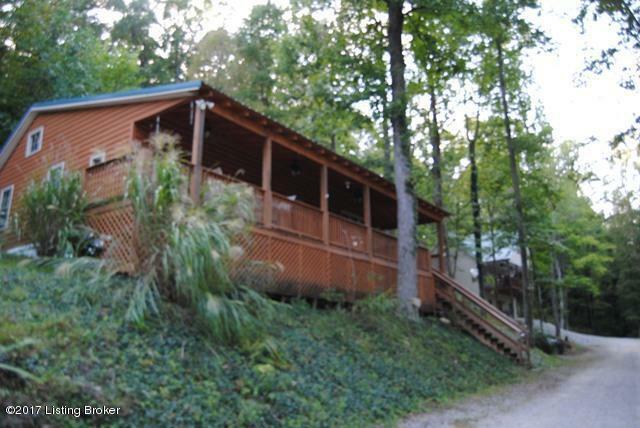 The semi-private development allows for peaceful enjoyment for those weekend getaways year round. Exceptional pricing for waterfront property. Listing provided courtesy of Coldwell Banker Legacy Real Estate Group. © 2019 Metro Search, Inc. All rights reserved.